1-1/4" x 1-1/4" x 3/16" CPVC 90° Angle | U.S. Plastic Corp. 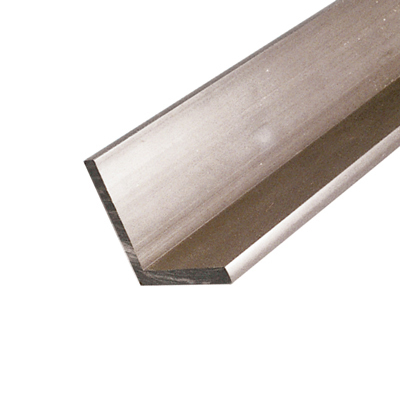 This angle rod has a tolerance-length: +/- 1". It is dark gray in color and NSF listed, but it is not UV stabilized. Priced per Foot, sold in 10' sections only.